Audion was a briefly active but important early Auckland rock and roll record label. Urban legend has always had it that Audion stood for "Auckland University Disc Incorporated On November 13", however founder Phil Crookes firmly stated in a guest column in Joy magazine in April 1960 that "it doesn't mean anything". Be that as it may, the Audion label was initially centred around the Queen City’s tertiary institute and their first release was a song written for the 1959 Auckland University Review. The label was founded that year by two students – Tony Steemson and Crookes – and Tony Brainsby, an electrical engineer, to record another student Clyde Scott and that song ‘Gravedigger's Rock’. Released with catalogue no. A1, it was a double A-side with Auckland band The Senators playing on both sides. The group included a very young Gray Bartlett on guitar and the producer was Bruce Barton, who would become one of most prolific and important Auckland producers of the Sixties. On one side the band were credited as Clyde Scott With The Zanyopolis (the side with with ‘Gravedigger's Rock’) and on the other as Ron Maxman and The Martians with ‘Cool 'N' Crazy’. 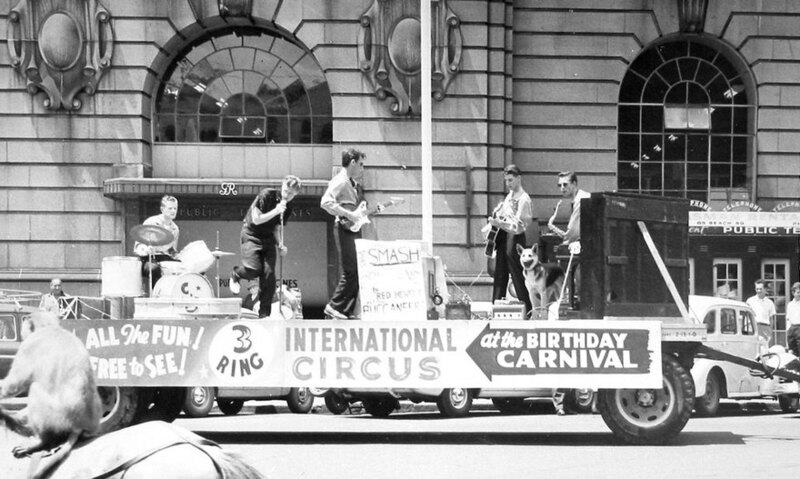 The single, as with much of the Audion catalogue, was recorded in the first Mascot Studio, then called The Auckland Wireless Services, on the corner of Queen and Wellesley Streets in the long gone Pacific Building, the site now occupied by the ASB Bank. 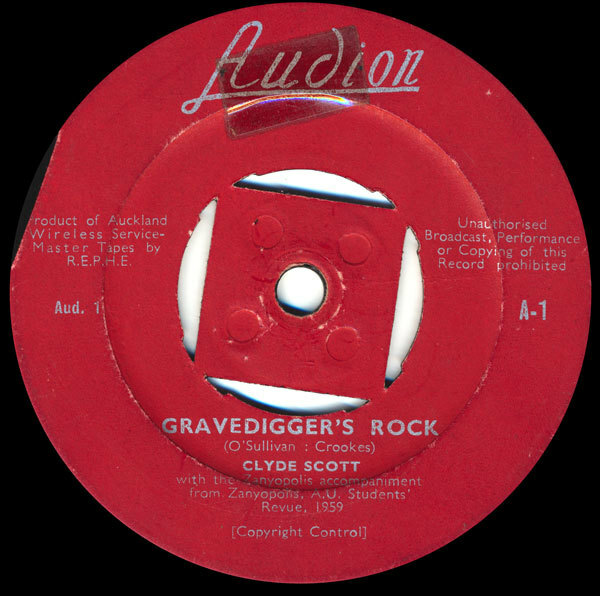 The second Audion single – another double A-side with ‘Bluebird’/‘Treasure of Love’ – was credited to Clyde Scott and the Clansmen, who were more or less the same band that played on both sides of the label’s first single. Like Audion’s debut single, this record was a pretty decent garage rock and roller and has been often compiled over the years, both in New Zealand and internationally. The next three singles were from one of the city’s premier rock and roll bands, Red Hewitt & The Buccaneers (pictured above), who had jumped ship from Eldred Stebbing’s Zodiac to record for the new label. The second of these, ‘Robbin’ The Cradle’ was a substantial nationwide hit, allegedly selling in excess of 20,000 copies. 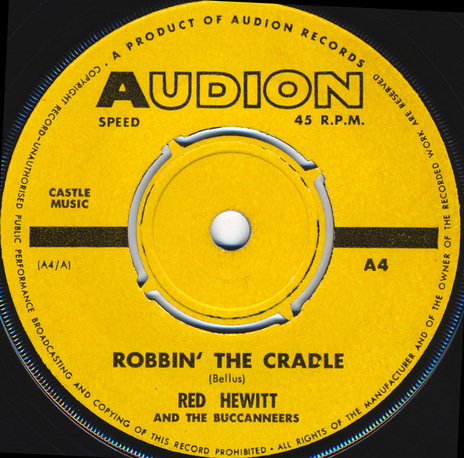 Hewitt then returned to Zodiac, deciding the bigger label could offer him more, but he was never able to repeat the success of ‘Cradle’. Audion's releases were manufactured and distributed by the Wellington based HMV multi-national, who also handled their accounting, thus leaving the trio free to hunt out acts, a process which included talent quests. 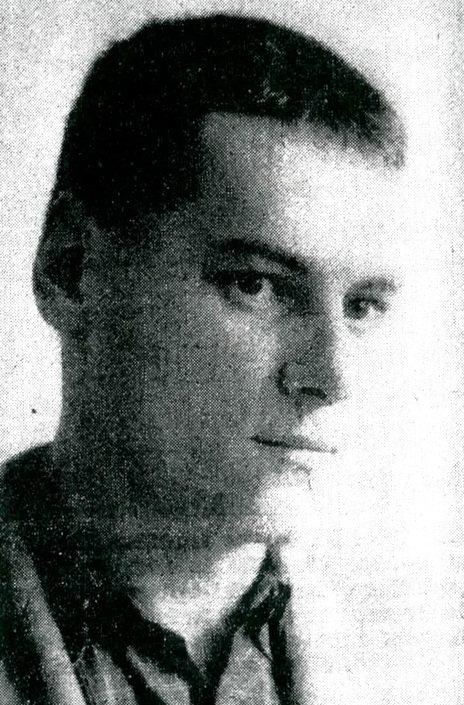 At least six more singles on Audion followed into 1962, including one by Owen Griffiths, who like Red Hewitt also moved to Zodiac afterwards; plus a couple of EPs (none of which seem to have made much impression) and an album by – perhaps surprisingly given the rest of the catalogue – The Wellington Teachers' College Māori Club. The label quietly faded away in 1962 and its catalogue has long been unavailable aside from the odd track on rock and roll compilations, mostly unauthorised.